On Wednesday June 10, 24-year-old Foster Mudget was charged with two counts of delivery of a controlled substance causing death after he allegedly gave drugs to a 46-year-old woman who died from an overdose. The substance allegedly given to the woman, whose name was not released in news reports, was not identified. According to an article at Mlive.com, the Hart Police Department responded to an address last fall to investigate a drug overdose, which authorities say resulted in the death of the victim. A press release issued by SSCENT (State Sheriffs Chiefs Enforcement Narcotics Team) stated that Mudget was arraigned in 78th District Court on the two charges. 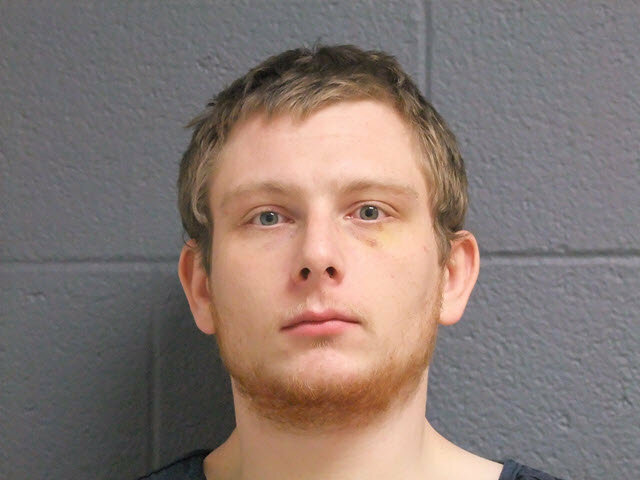 The Oceana County Prosecutor’s Office issued charges against Mudget following an investigation conducted by SSCENT detectives and Hart police. Update: Another news source, Ludington Daily News, claims the substances delivered to the woman who overdosed were heroin and Fentanyl. The article also reveals that earlier this year, the DEA (U.S. Drug Enforcement Administration) reported an increase in deaths related to heroin laced with Fentanyl. In the state of Michigan, a charge of delivery of a controlled substance causing death is extremely serious, and could result in life in prison. Delivery of a controlled substance causing death is a felony capital offense and occurs when an individual delivers a controlled substance categorized as a schedule 1 or 2 drug (marijuana not included) which results in the death of another individual. In most cases, a person convicted of this crime will face a minimum of 15 to 20 years behind bars. Ultimately, the maximum sentence for the offense allegedly committed by Mudget is the same as the sentence someone might face if he/she were convicted of murder. Drug crimes are extremely serious, and punished harshly. If you have been charged with a serious drug offense or are under investigation, do not hesitate before contacting a skilled and aggressive Michigan drug defense attorney. You have legal rights that must be protected; your freedom and future are at risk. Choose capable legal counsel for the best possible result in your case.